People are often surprised to learn that not all wines are Vegan. After all, they are made from grapes… where can you go wrong? The answer is in a process called “fining”, which is used to enhance clarity, eliminate unpleasant aromas and tastes, and even reduce tannins. In this process, various “fining agents” are mixed into the wine. 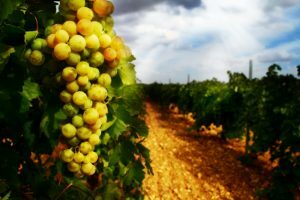 These bond with particles or dissolved substances the winemaker wishes to remove, causing them to precipitate out of the wine. Commonly used fining agents include egg whites, casein derived from milk, and isinglass gelatin obtained from the bladders of fish, all of which are non-vegan. Modern winemaking techniques have reduced the need for fining. 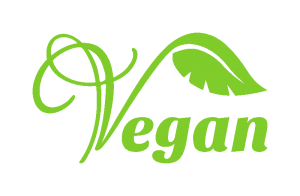 Vegan-friendly producers can also turn clay and charcoal based fining agents when necessary. 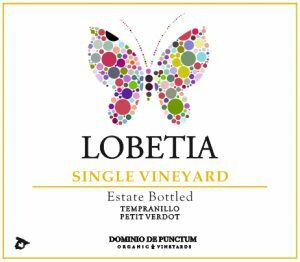 Highland Wine Merchants is pleased to add the Vegan Organic wines of Dominio de Punctum to its catalog. 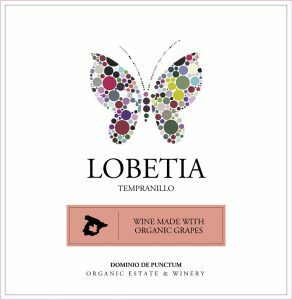 Situated in the town of Las Pedroñeras at the north end of La Mancha, the central plain of Spain, Dominio de Punctum produces world-class organic and biodynamic wines combining the traditions handed down over for centuries in Spain with modern techniques of sustainable agriculture and winemaking. Founded and owned by the Fernandez family, “Finca Fabian” estate currently includes over 200 hectares of vineyards. 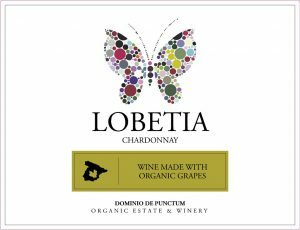 The winery is located adjacent to the vineyards to achieve the highest possible quality in the production of its wines. Straw yellow with green reflections. Clean and bright. 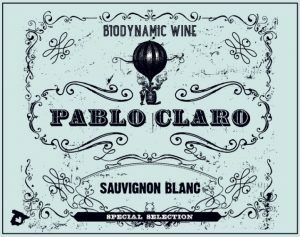 Aromas of white fruit with hints of herbs. Dry, balanced, and tasty. Intense cherry color with violet rim. Aromas of red berries with sweet tannins and a long finish. Clean, bright colored at sight, with a greenish yellow tone. On the nose, exotic fruits like pineapple scents. 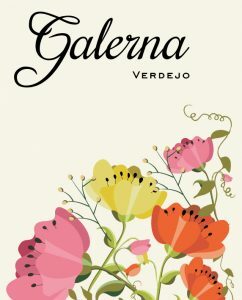 Full flavored and fresh with good acidity on the mouth, it recalls a tropical fruits bouquet. Bright golden color with lime reflections. Fruity citrus aromas with hints of magnolia and tropical flowers. Mouthwatering with well-structured acidity. Aromas of nectarine and plum. Intensity and grip on the palate, with pithy orange-based flavors. A salty element adds complexity to the finish on this nice rosé. 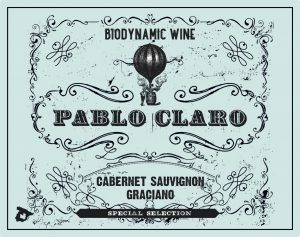 Grapy aromas of black cherry are young and fruity. 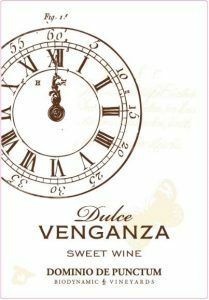 Sweet as well as peppery black-fruit flavors with a mild finish. Cherry color with a violet rim. The bouquet combines spice and coffee aromas. On the palate, it is complex and harmonious, with velvety tannins and a long finish. Fruitful and fresh with elegant citrus aroma and pear notes. Deep dark cherry color. Aromas of spice, vanilla, and ripe fruits, on the palate. Well structured, with sweet tannins, full body, harmonious and long finish. Intense aromas of ripe fruit, honey, and orange peel. 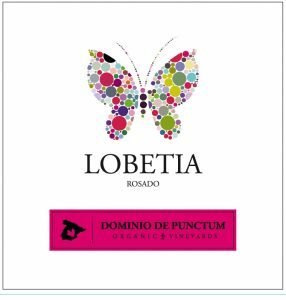 A perfect balance between sweetness and acidity with a long and pleasant finish.